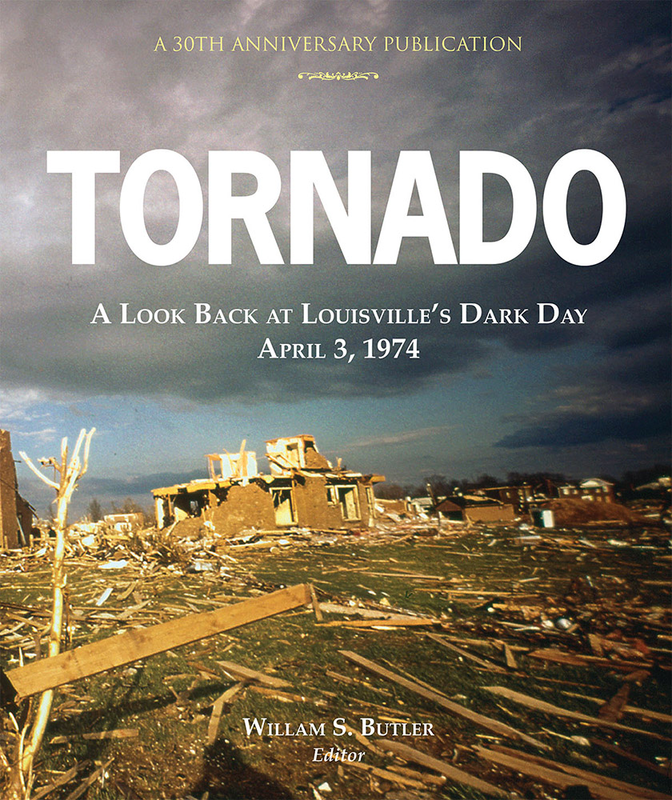 Louisville, Kentucky's recent history has no more unforgettable moment than April 3, 1974 — the day a disastrous tornado tore a path of destruction across the city of Louisville and its metro area. TORNADO: A Look Back at Louisville's Dark Day was first published in 2004 as a 30th anniversary look back at the events of that day, as seen through the images of journalists, freelance photographers, and ordinary people who grabbed their cameras and recorded the destruction that occurred. Editor and publisher William S. Butler complemented the photographs with compelling personal stories he collected from people whose fate brought them into contact with the storm and who lived to tell the tale. 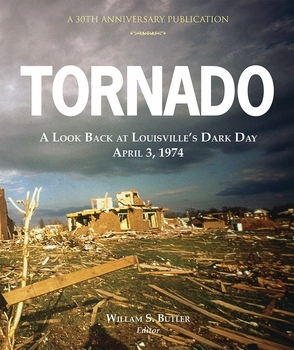 This new softcover edition of Mr. Butler's original hardcover book is being published in 2014 to honor his memory and to commemorate the 40th anniversary of that fateful day in Louisville's history. William S. Butler, who passed away in 2009, was the founder and publisher of Butler Books. He was the author of eleven books published by his own company and of eight works of non-fiction for other publishers, including Simon and Schuster, William Morrow, ReganBooks, Crown and Viking Studio Books.